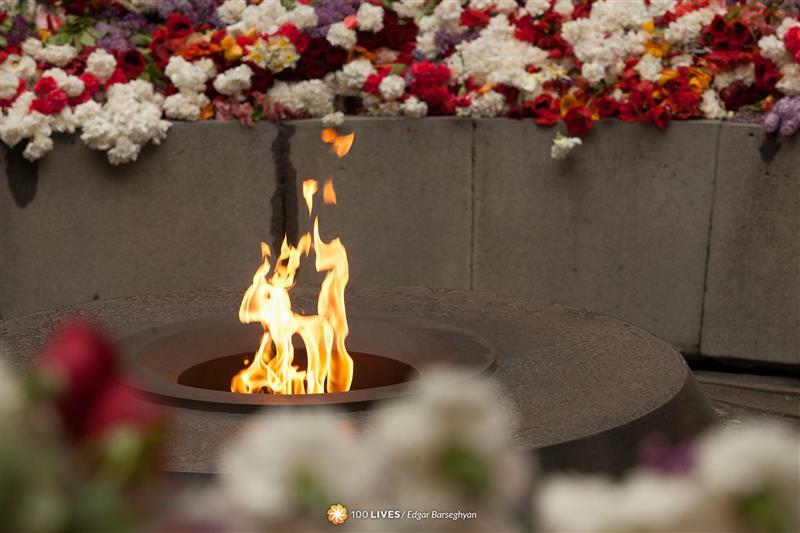 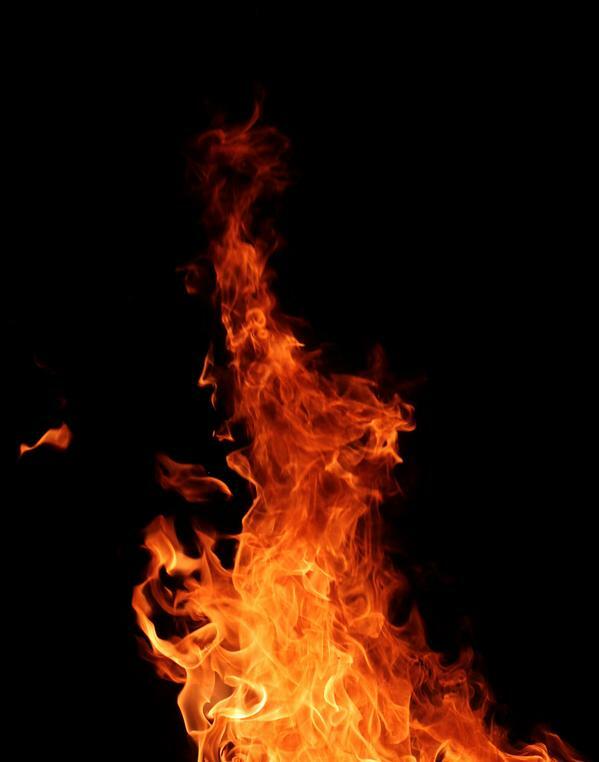 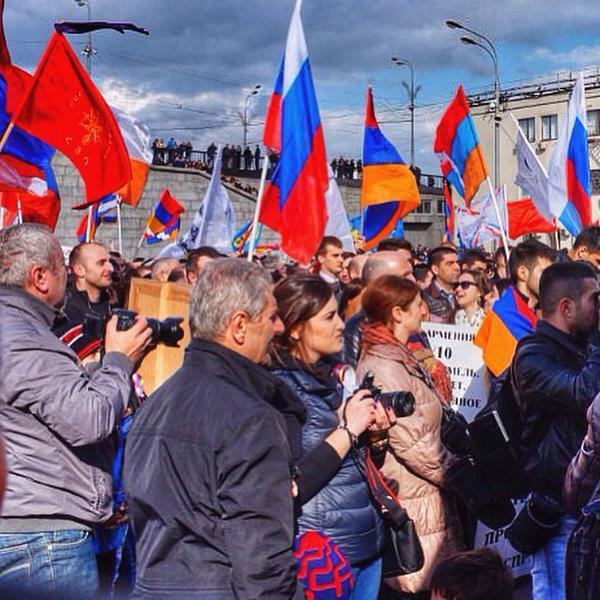 The traditional torchlight procession will start from the Republic Square on April 24, 10:00 p.m. and head to Tsitsernakaberd, the Armenian Genocide memorial. 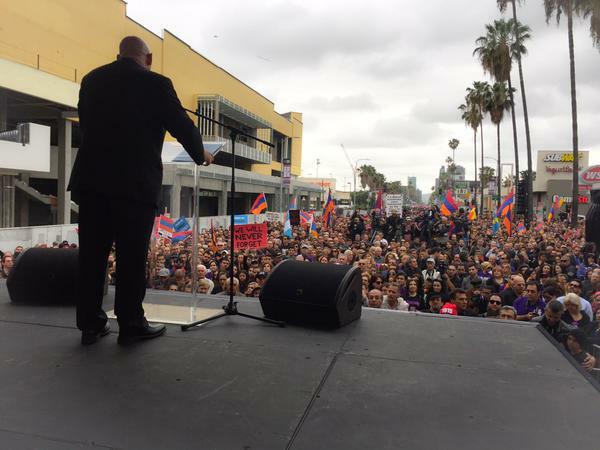 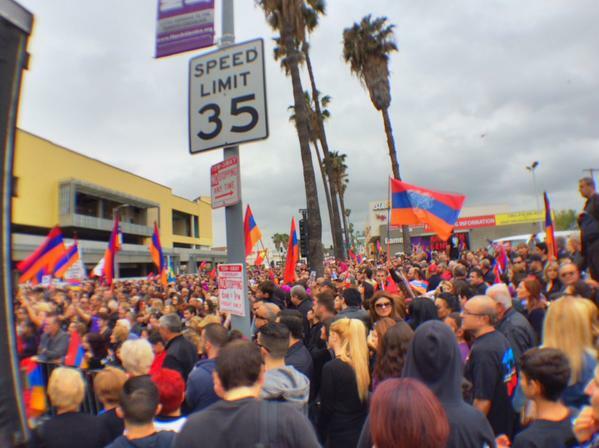 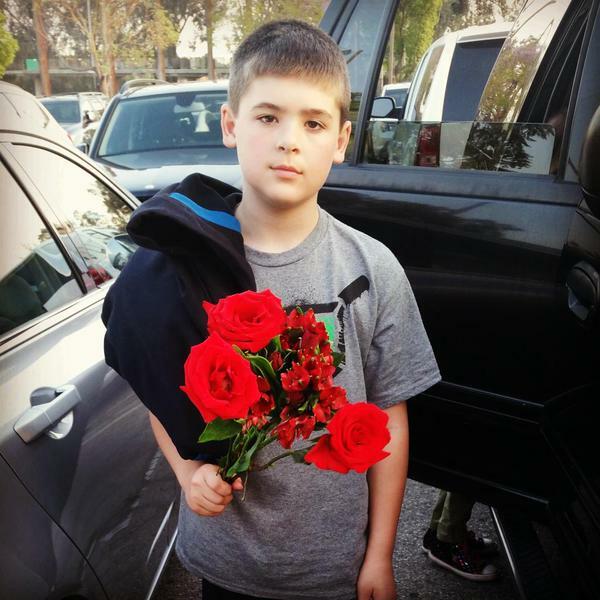 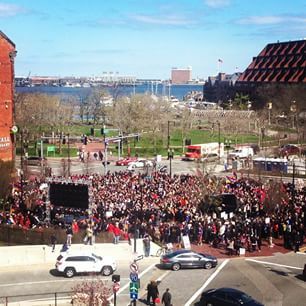 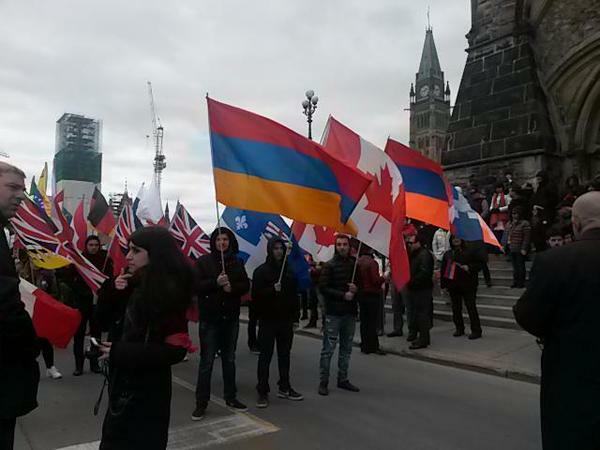 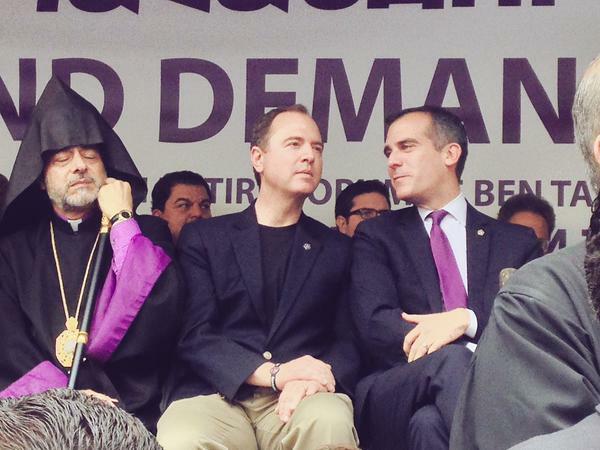 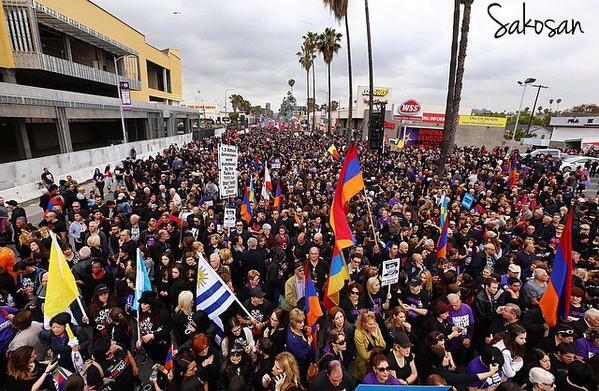 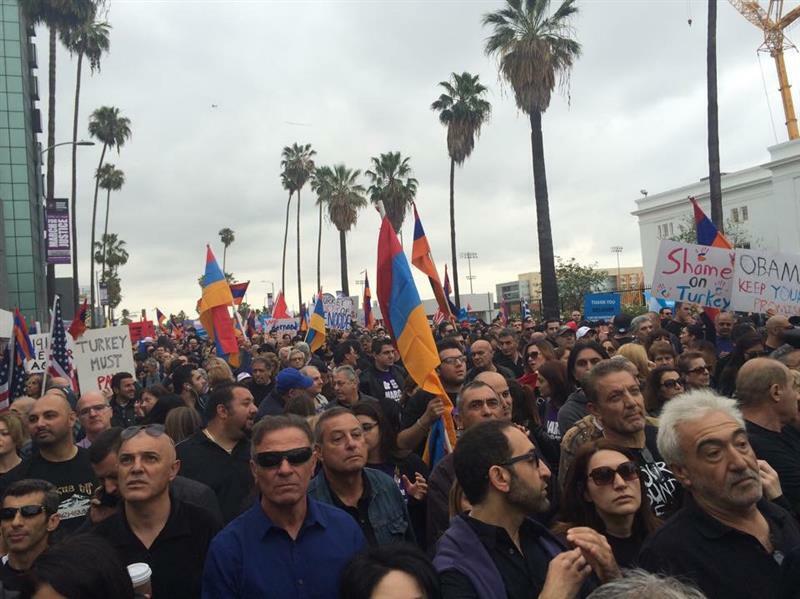 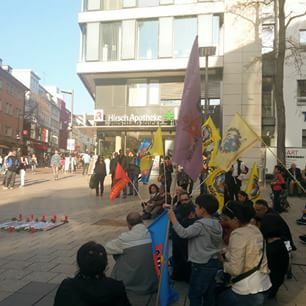 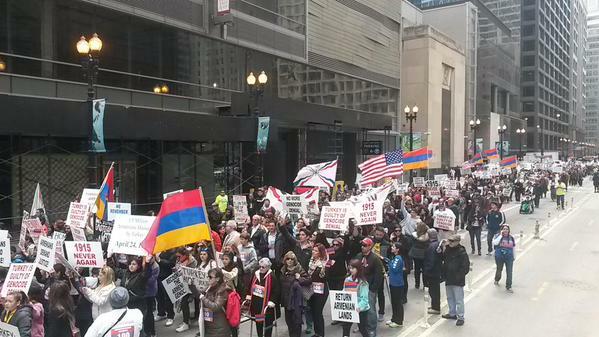 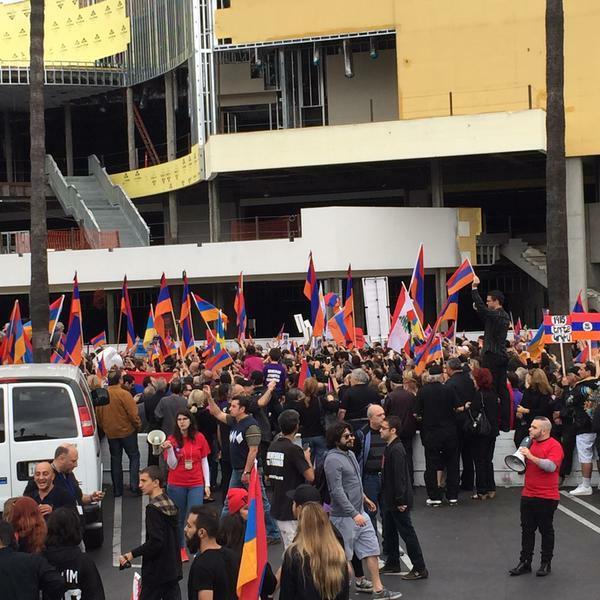 This annual procession is the symbolic part of struggle for the recognition of Armenian Genocide. 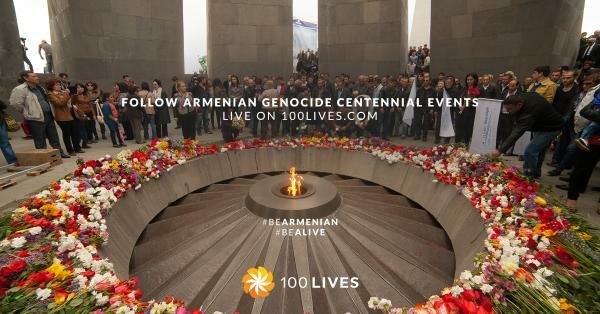 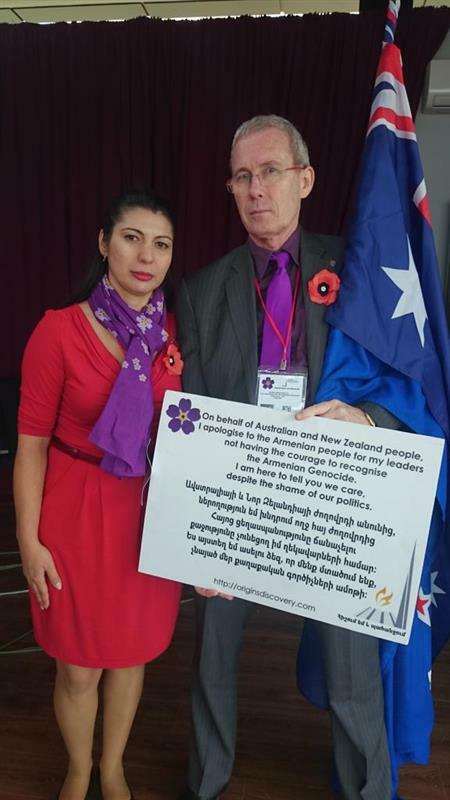 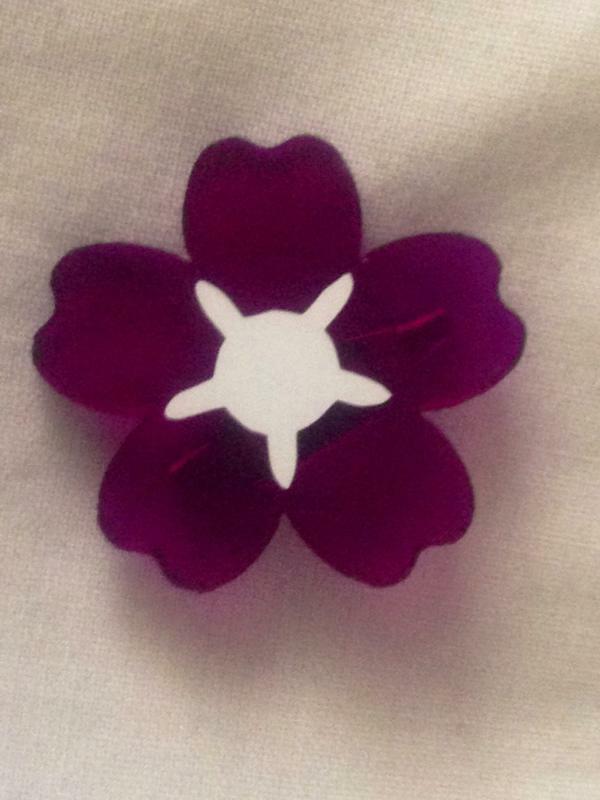 The number of countries whose citizens arrive to join the march honoring the memory of Genocide victims grows every year. 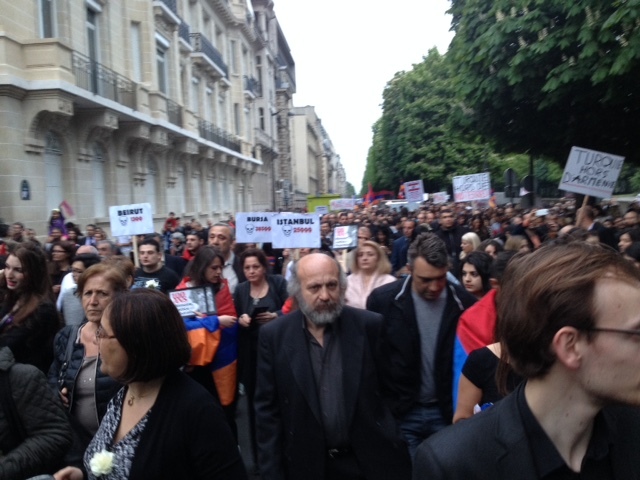 Commemoration March at the Avenue de New York, Paris, France. 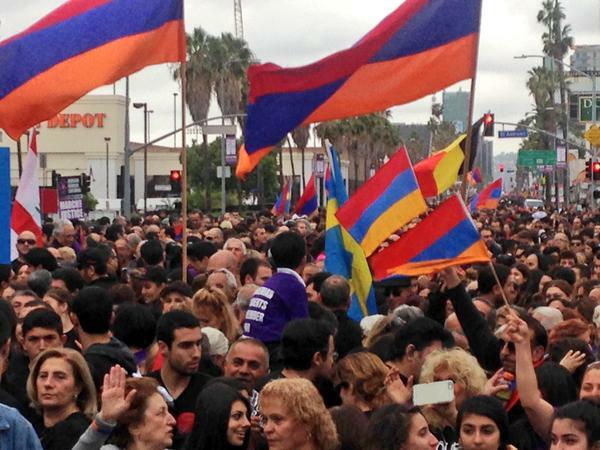 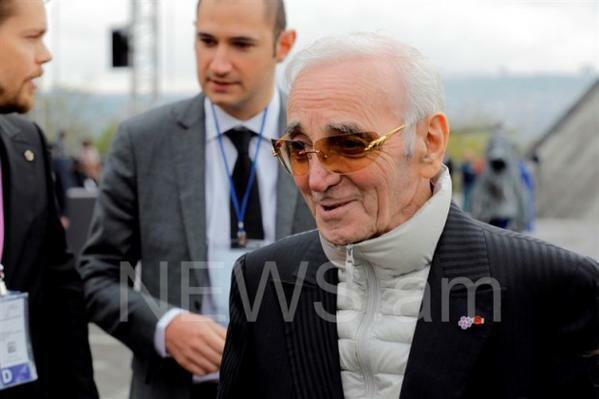 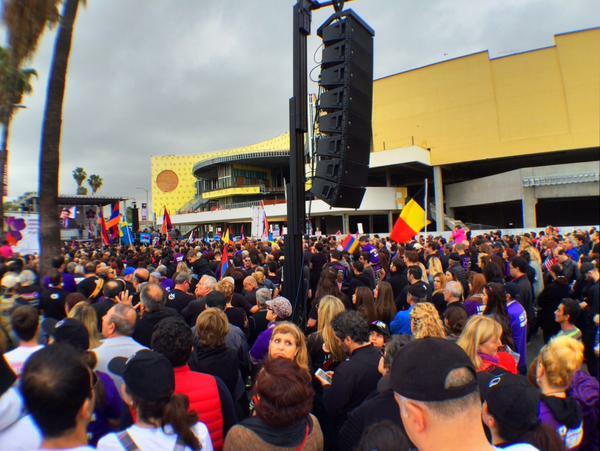 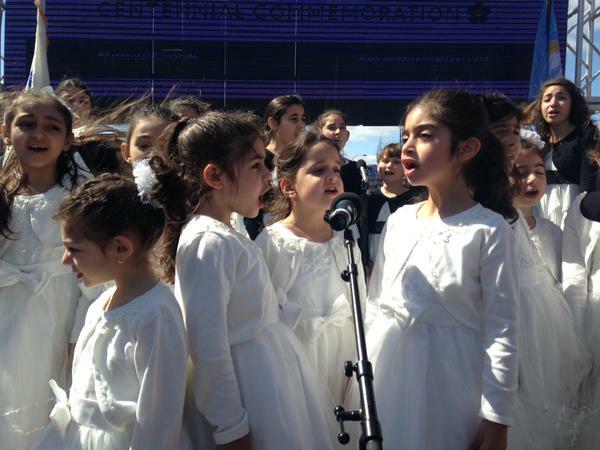 BEIRUT — Around the world on Friday, tens of thousands of people of Armenian descent commemorated the genocide 100 years ago of 1.5 million Armenians by Ottoman Turks.The annual April 24 commemorations mark the day when the mass killings started. 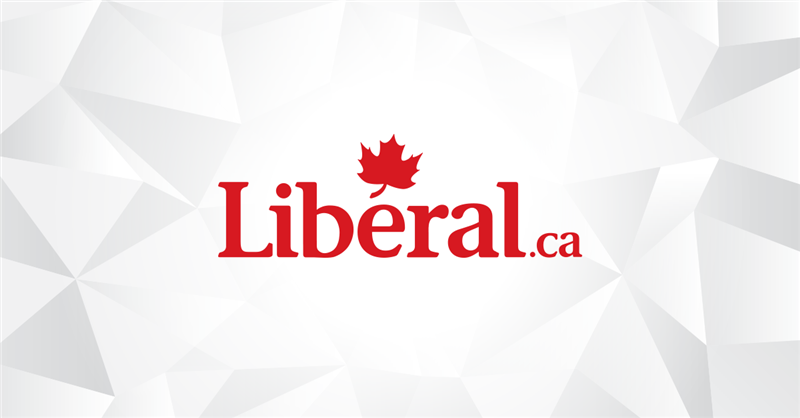 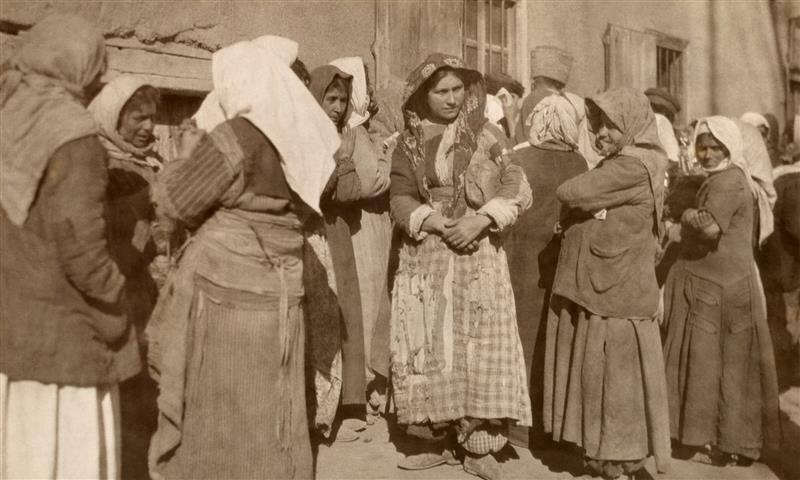 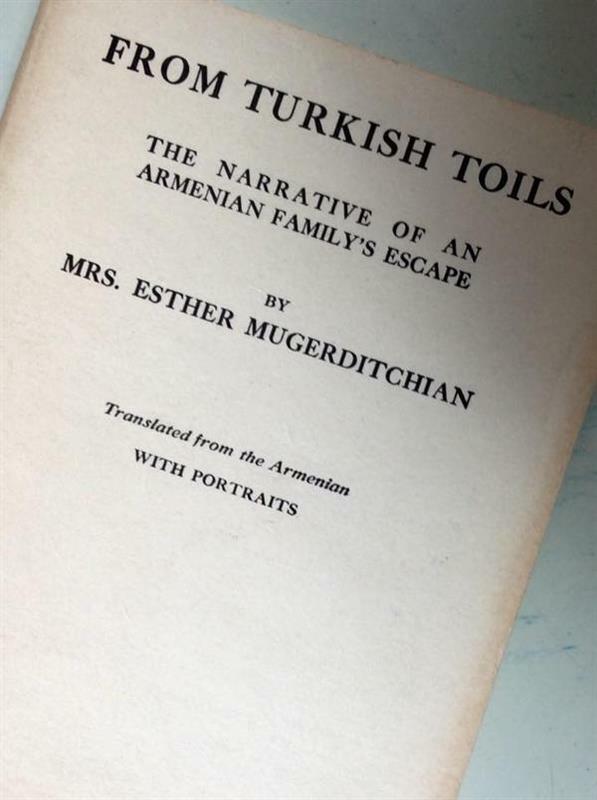 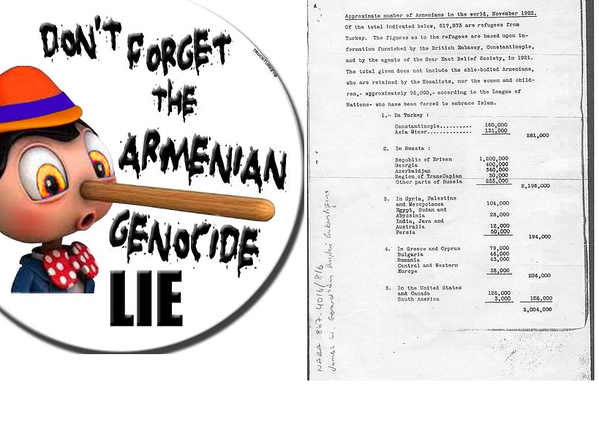 An estimated 1.5 million died in massacres, deportations and forced marches that began in 1915 as Ottoman officials worried that the Christian Armenians would side with Russia, its enemy in World War I. 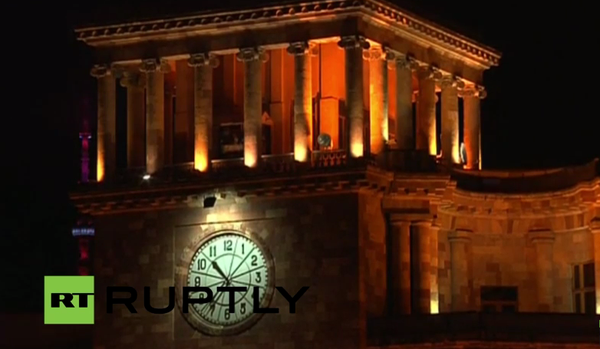 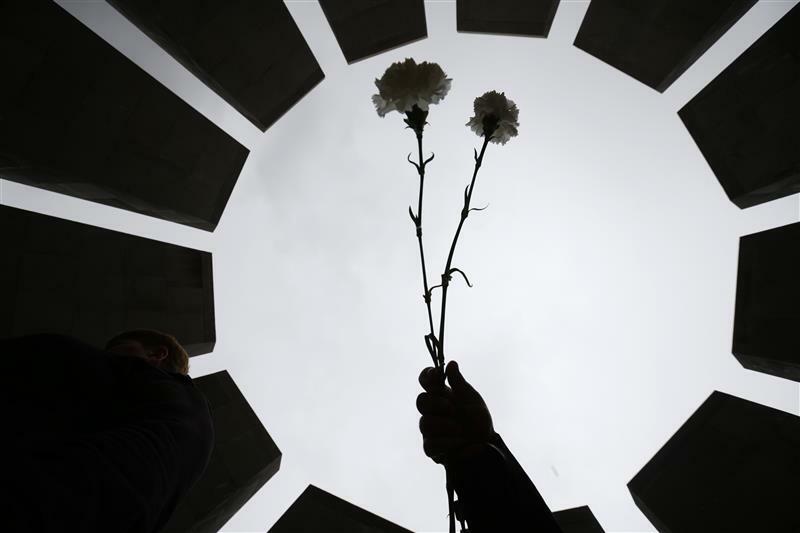 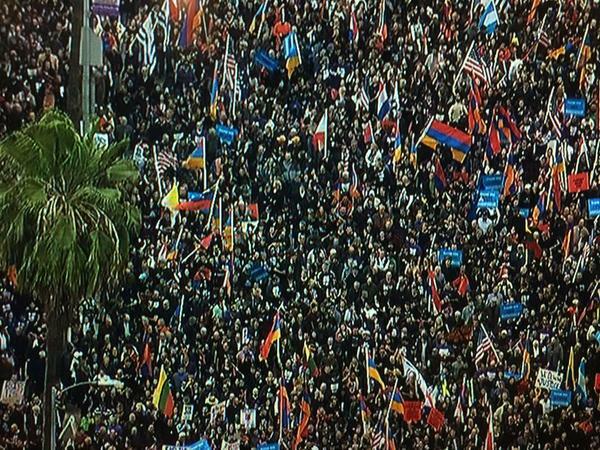 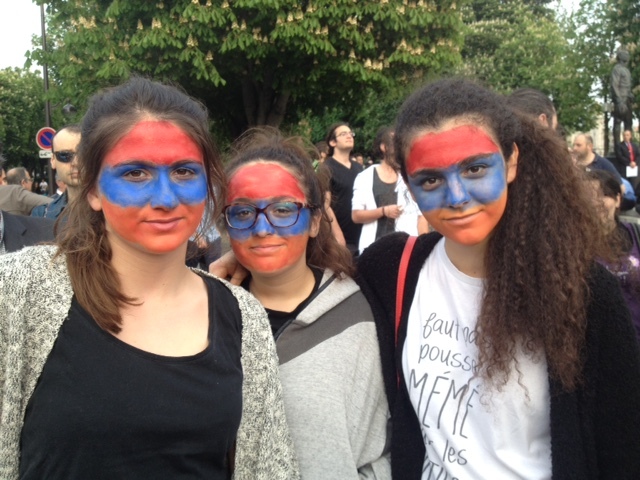 Hundreds gathered in the heart of the French capital to commemorate the Armenian Genocide. 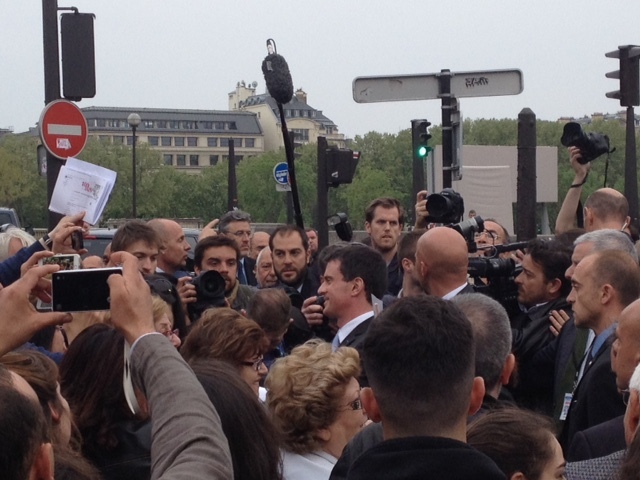 Surrounded by media, the Prime Minister of France Manuel Valls delivers a speech near the Komitas Monument in Paris, France. 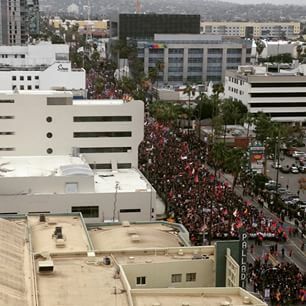 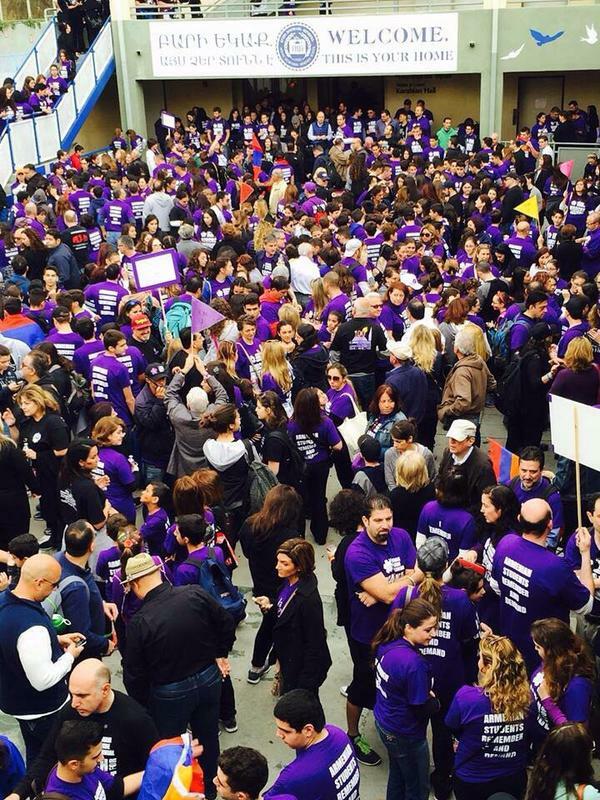 A big commemoration march in Hollywood, California. 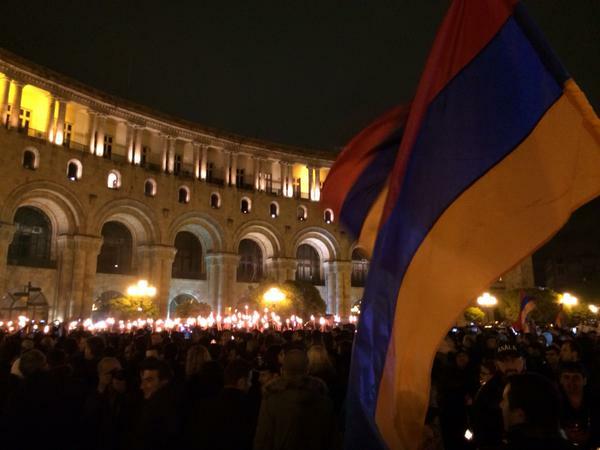 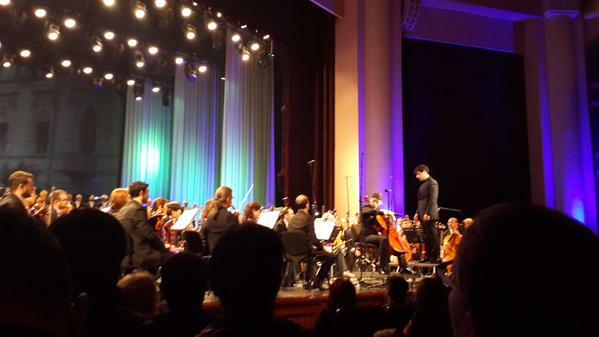 Photo by Hovik Abrahamyan. 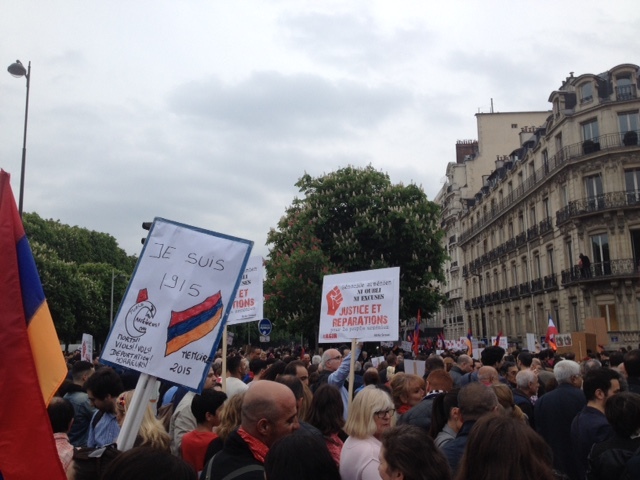 The crowds gather is Paris, France, to commemorate the Armenian Genocide. 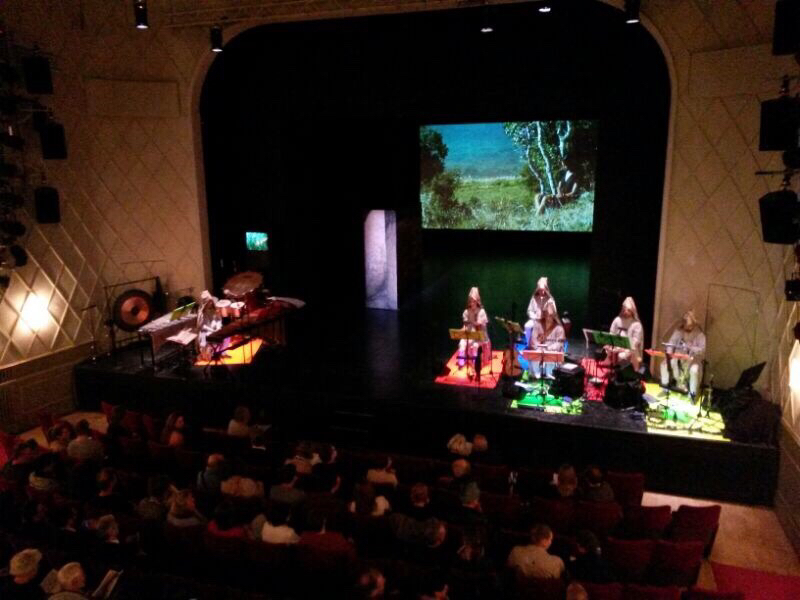 Commemorative play called Komitas at the Maxim Gorki theater in Berlin. 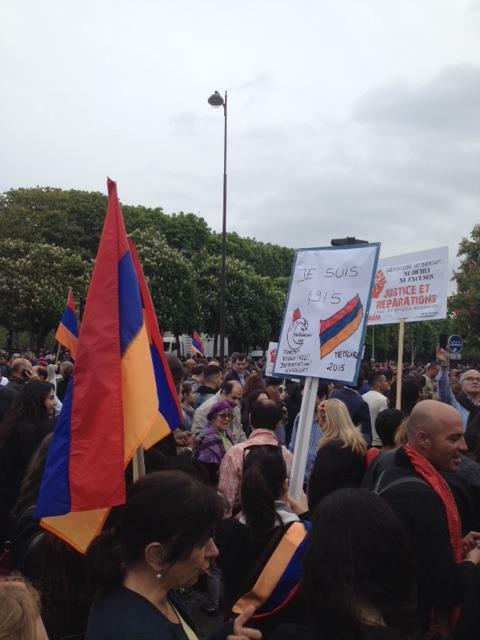 People commemorate Armenian Genocide near Komitas Statue, Canada Square, Paris.